No wonder I was feeling a little bit depress lately. I haven't make any new layouts since last Friday. I was feeling a little bit on edge and restless. 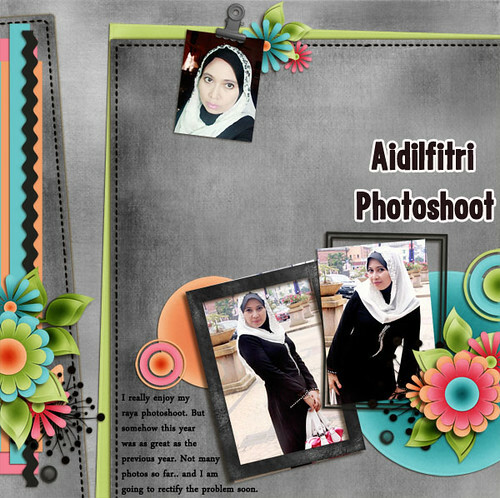 I am so happy today when I saw this Freebies from Jumpstart Designs. Love the designs.. so beautiful and it match my mood completely.